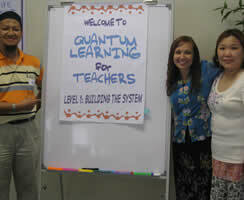 Quantum Education is the exclusive partner of Quantum Learning Network, USA. 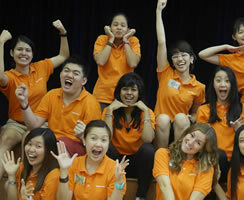 We have been conducting the world-renowned SuperCamp and Quantum Learning programs in Malaysia since 2008. The rapid success of our programs for students and educators has led us to develop programs for both parents and organizations.